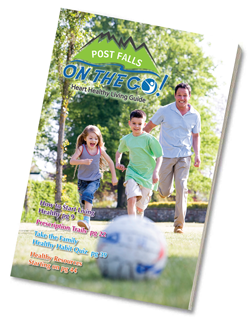 Cooking with Kids | Post Falls On The Go! The older they get, the more responsibility they can take on! Not only will children develop a sense of pride when they are allowed to help in the kitchen, but they will also learn many other skills. 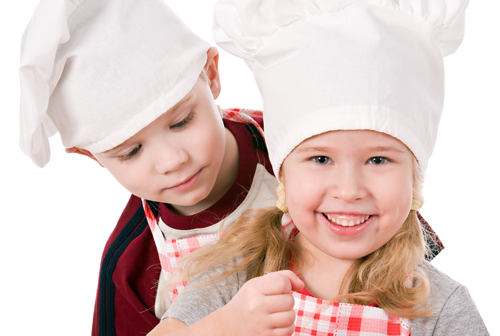 Cooking and helping in the kitchen can improve reading, math, science, thinking, social, and health skills!